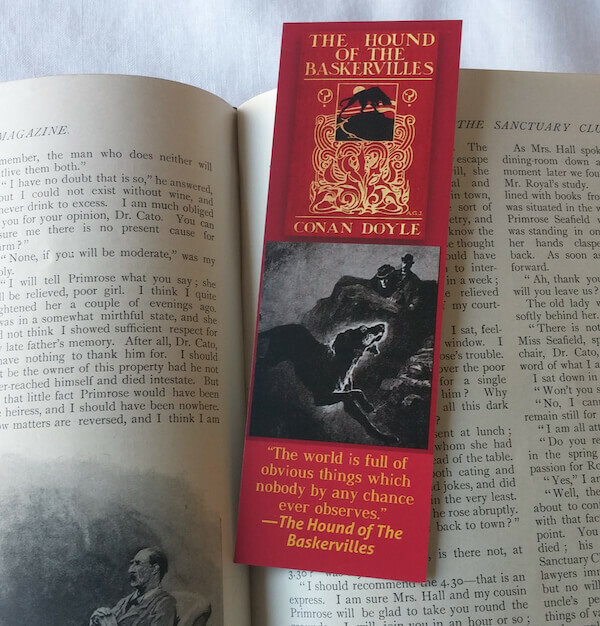 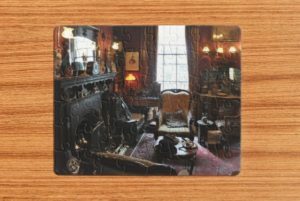 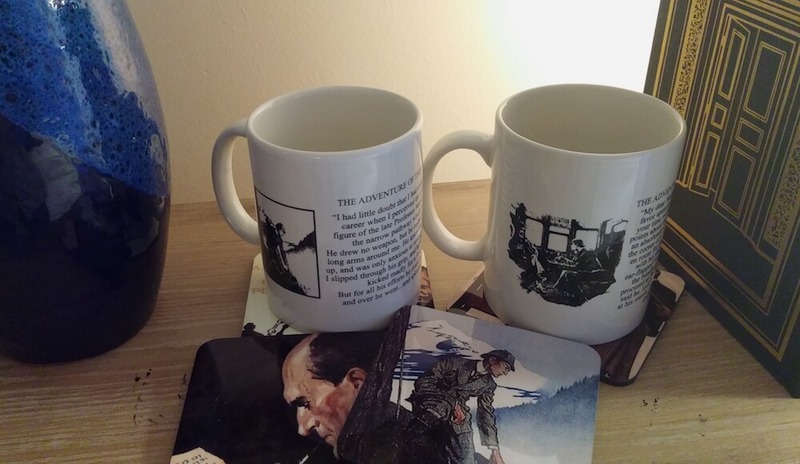 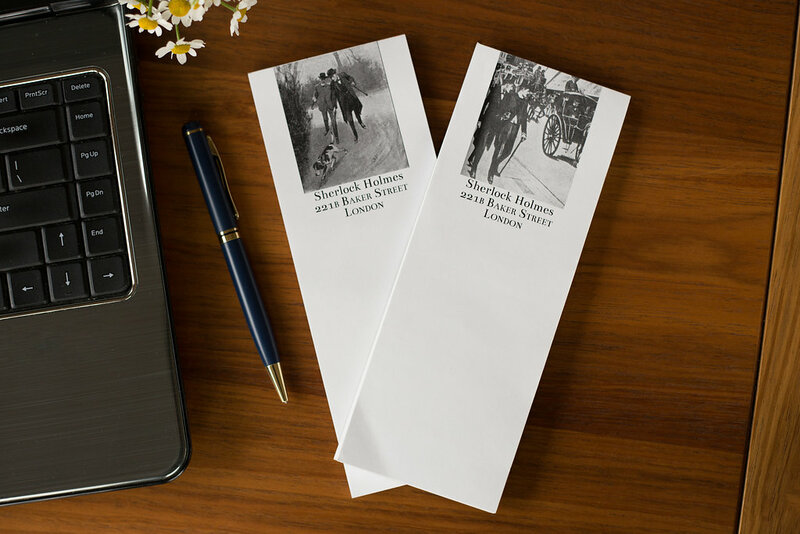 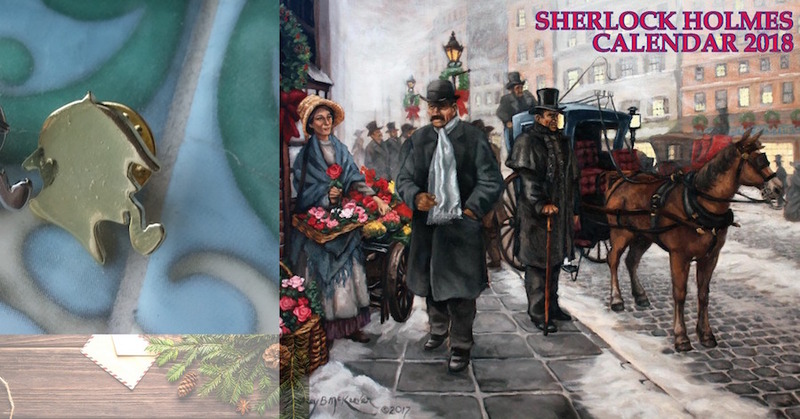 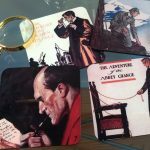 A 221B Baker Street collection exclusive, a set of four full color Sherlock Holmes Coasters with original art from the Sherlock Holmes stories published by Arthur Conan Doyle. 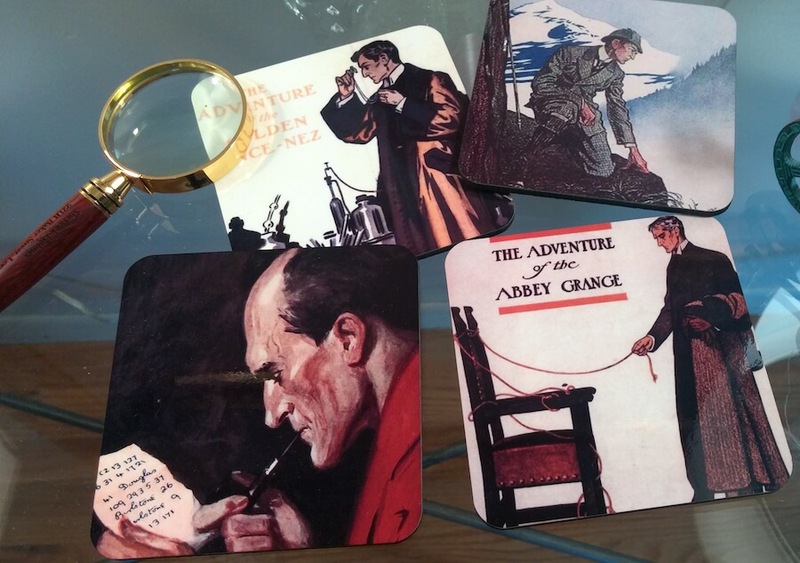 Each coaster is corked to protect fine furnishings and is 4X4. 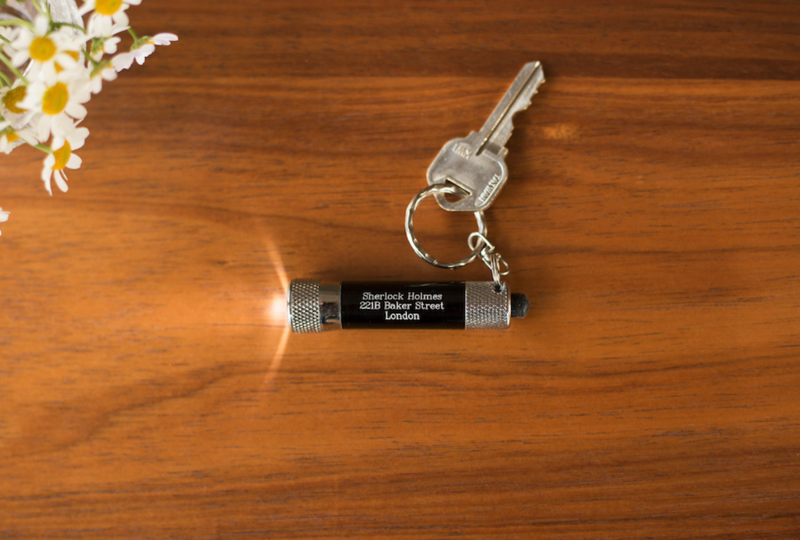 and weighs 4 oz.